Jebely first set up in 1936, designed and produced by Bienne Rovanta. With exquisite craftsmanship inherited from Switzerland, we did extend our business to Europe and Africa, etc. In search of high quality products to keep mechanical watches in its best performance, Jebely insists on developing innovative and superb techniques for watch winder production. 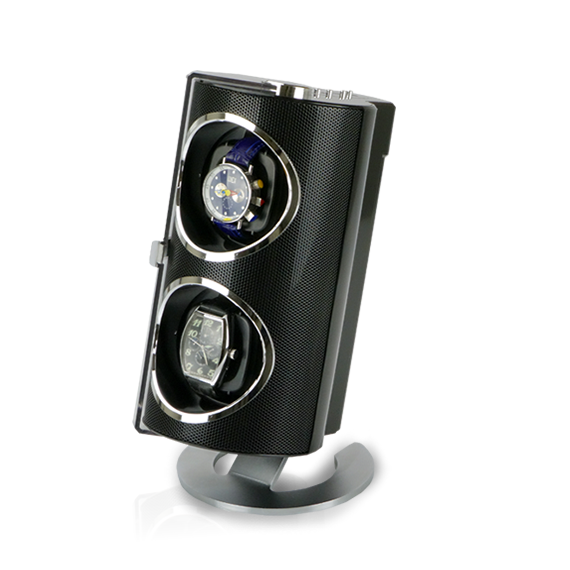 A blend of traditional craftsmanship and fashionable design makes Jebely winding box indispensable for watch collectors. Time is not just a record but a witness of personal achievement. Jebely insists on innovation and exquisite craftsmanship to produce masterpiece which can be inherited for generations. Watch collectors can keep their watches as a record of their personal achievement and experiences. Jebely believes vigorous production and innovation are the basic elements for craftsmanship. 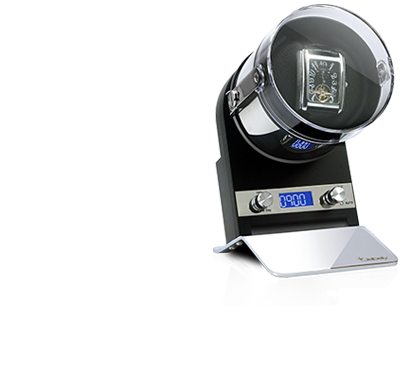 Through its experiences and exquisite craftsmanship, Jebely has developed a life-long career in the production of watch winder and serves as an inheritance in the legend for watches. We will be in the Hong Kong Watch and Clock Fair on Sep. 4~8, 2018. Boot number # 3F-F01 See you there! Each year, Jebely will join the Hong Kong Gifts and Premium Fair to looking for more international buyer. 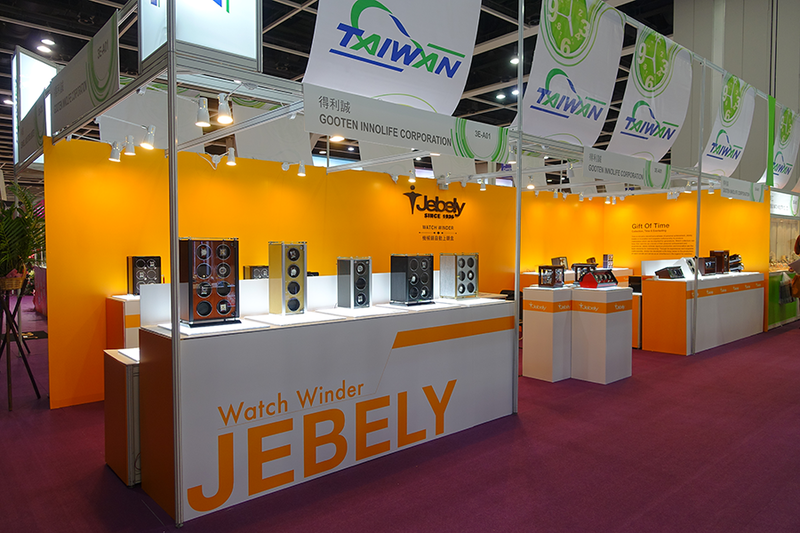 This year, Jebely bringing some brand new watch winders to the watch winder industry. Like Jebely on Facebook Fanspage!! Join Jebely as Worldwide Partners!! We are looking for partner worldwide! Let's Join Us! We are looking for agent, dealer, and partners worldwide! Join Us!